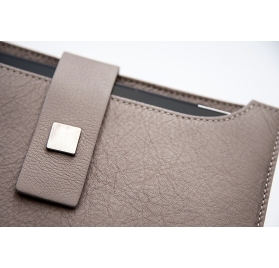 MILANO Bazzecole leather tablet case with closing tongue and stud closure. 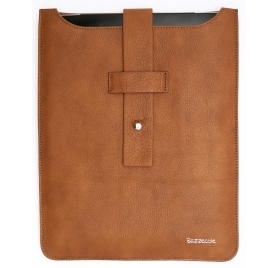 TORINO Bazzecole leather tablet case: vertical tablet case with tongue and stud closure. 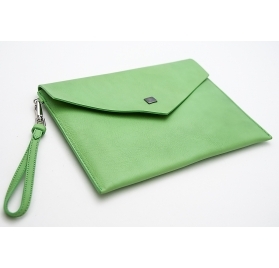 FIRENZE Bazzecole real leather tablet case with carrying strap and magnetic closure. 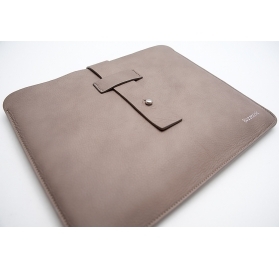 GENOVA Bazzecole vertical leather tablet case, with magnetic stud lock.